One of the biggest tech headaches for business owners is the cost of lost productivity caused by spyware, malware and viruses their machines contract while online. Many of these malicious programs are dangerous, difficult to remove, and pose serious risks to both your computer and your private business data. Unfortunately, it’s not always easy to know which is the best virus protection software. 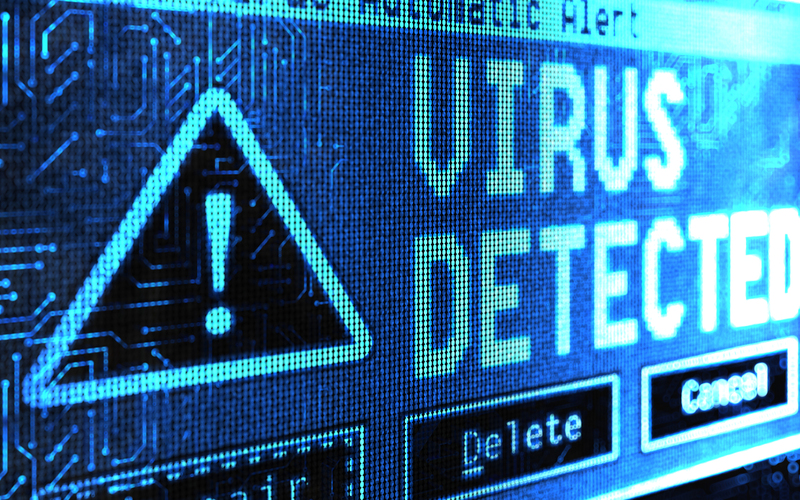 There are a myriad of virus and spyware removal programs designed to remove these malicious items from your computer – however, while many of these may claim to offer the best virus protection, some can be difficult to use, and often Windows malware removal and antivirus tools are offered as incomplete programs. Making matters worse for those looking to remove malware, spyware, or virus problems is the fact that in order to get these programs to work properly users will be prompted to upgrade to the paid “full” version of the Microsoft malware removal or other software. Doing so does usually yield marginally better results than the free removal tools; however, nearly every consumer-level virus and spyware removal program will fail to detect the more serious threats hiding in your computer. Business owners who find themselves in a situation where their computers are no longer functioning properly as a result of spyware, virus, and malware infections often don’t know where to turn or what to do when they find out their computers are infected. TH2 Technologies specializes in virus, spyware and Windows malware removal. Our professional-grade antivirus and spyware removal tools go far beyond those you might find for free in terms of granular configuration, as well as their ability to effectively remove malware and viruses, and truly eradicate stubborn threats. When might I need professional virus, malware or spyware removal?